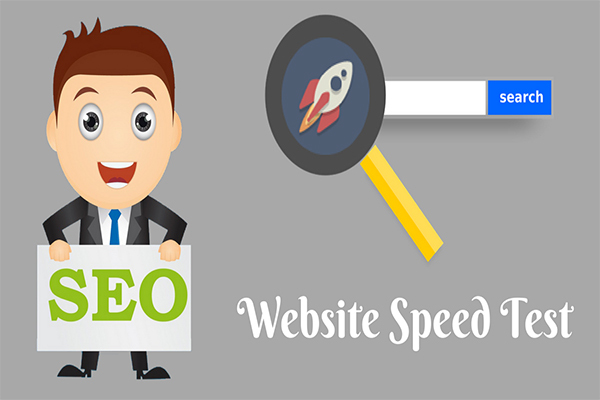 The website speed checker tool checks the page speed of a website in order to identify loading speed of the site. If your site loads very slowly you may lose website visitors and conversion rates. With our free page speed checker tool, the tool will analyze the page including images, content, video, coding and other elements. It gives kilobyte information of the page is used by the visitor. Any page which has less than 54 KB Loads very faster and increases website conversion rate. The tool is 99.9% reliable all the time so, you can check website speed N number of sites without any tool limitation. How to use this tool to check website speed? Click submit button to analyze the website speed of the site. Check image size and compress the image as much as possible without affecting quality using compression image tool. If you have a video the page, upload to YouTube and use the embedded code on the site to increase page Speed. If you are using a shared hosting, just upgrade to VPS hosting for more speed. Finally, recheck your site if the page is optimized or not using the page speed checker tool.